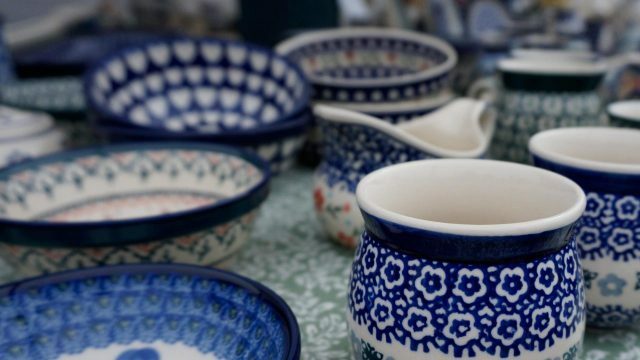 FILIPSKI & KIRKUS will be attending Framlingham Market on Saturday with their range of hand made artisan country stoneware. Or pay them a visit on Framlingham Market. Every Tuesday and Saturday, come rain or shine, Framlingham Market will welcome you with delicious food and drink, and plenty of stalls to browse. We'd love you to come and say hi. Stick around long enough for Darren to take a photo and you may even find yourself featured here in the blog! Looking to trade on Framlingham Market? Framlingham Market welcomes Crafty Mrs Fox! Thanks! Your message was sent. Sorry! Please check your fields. © 2014 Framlingham Market, Suffolk.